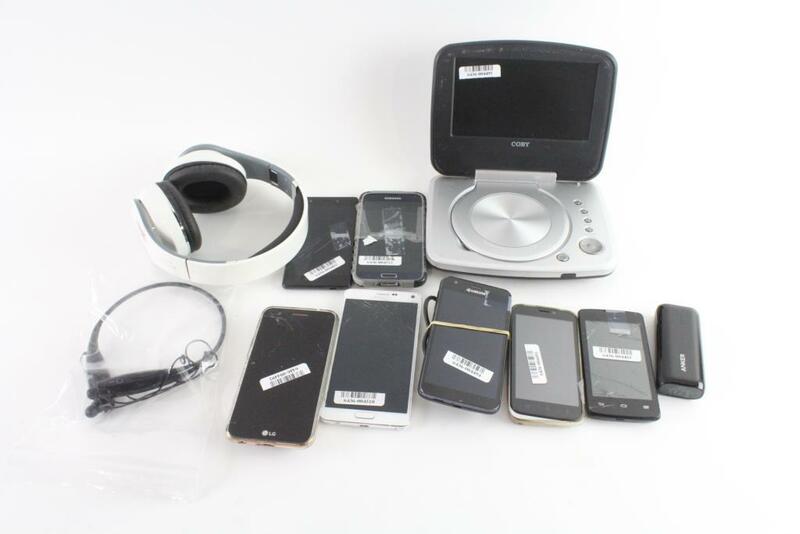 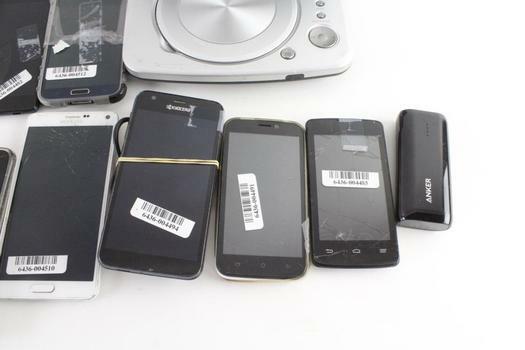 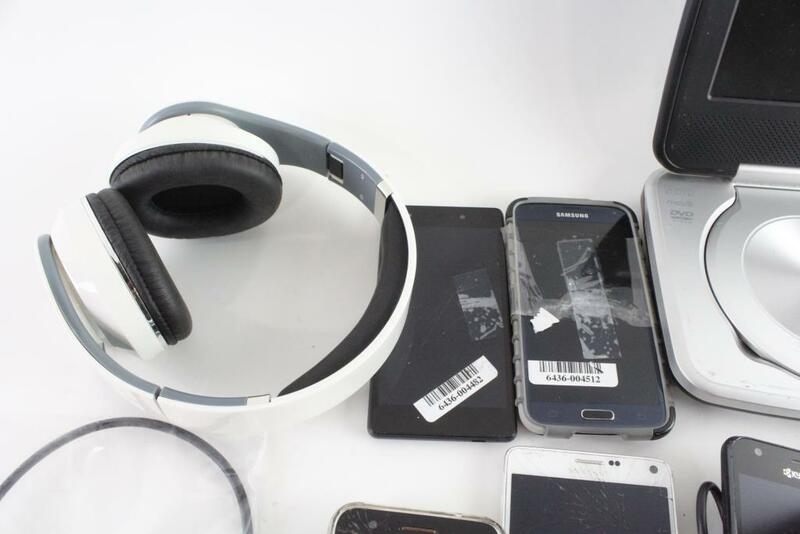 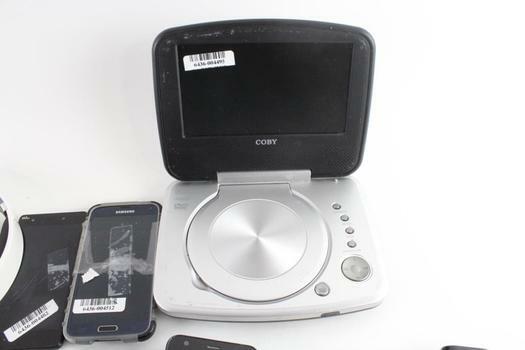 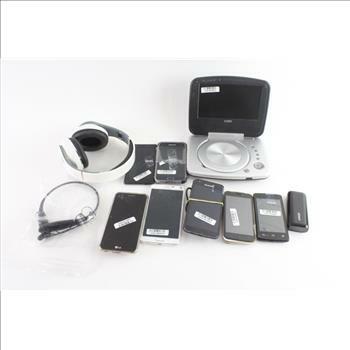 Get a great deal with this online auction for a cell phone bulk lot presented by Property Room on behalf of a law enforcement or public agency client. 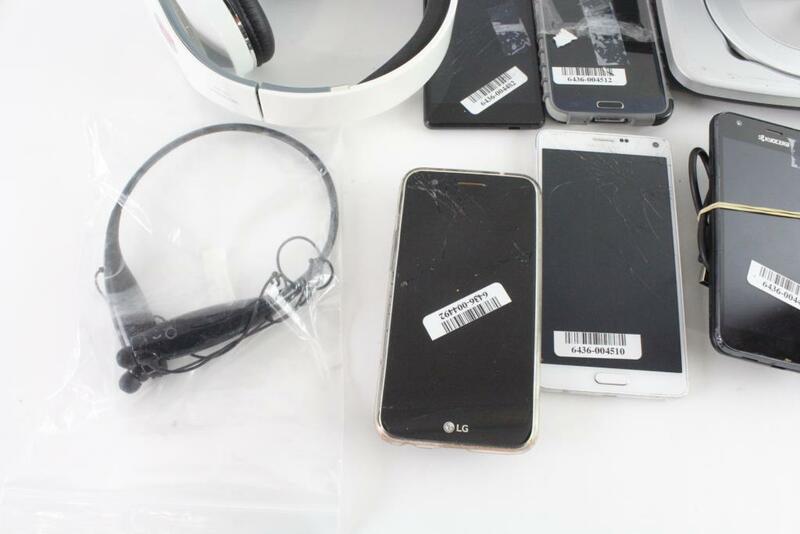 Physical Condition: Good to Poor, some phones may be broken, missing parts and batteries. Testing Results: Items have not been tested due to lack of batteries and or chargers. Activation status of these items has not been checked, items may be blacklisted or icloud locked and cannot be activated. Items are sold for parts.